Supervisory control and data acquisition (SCADA) systems have traditionally played a vital role by providing utilities with valuable knowledge and capabilities that are key to a primary business function - delivering power in a reliable and safe manner. A quality SCADA solution is central to effective operation of a utility's most critical and costly distribution, transmission, and generation assets. 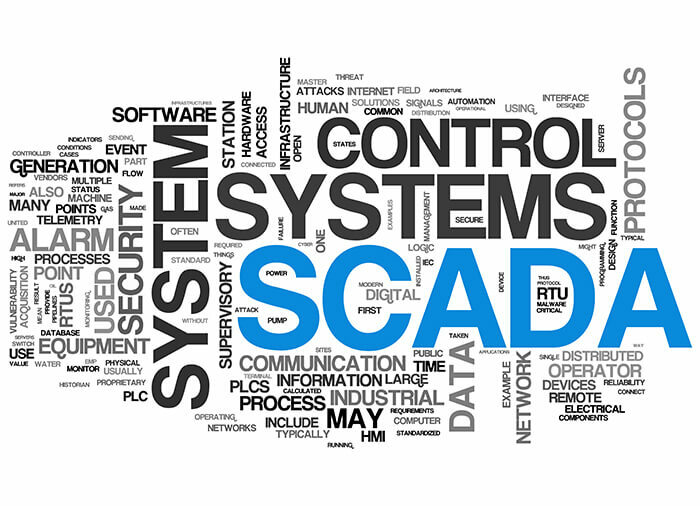 The challenging issues for SCADA systems and projects today are not the same as they were a few years ago. Today, there is much more importance placed on integration, use of new communication and network technologies, access to information by more users, and other purposes.